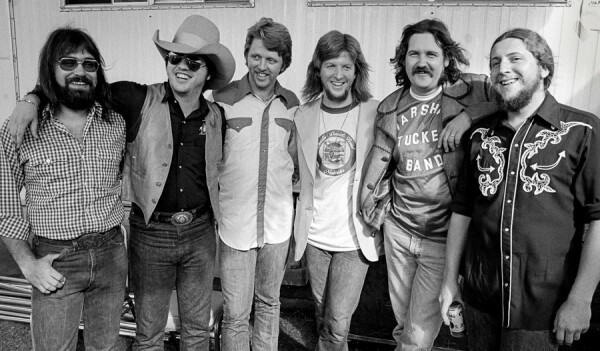 The Marshall Tucker Band out of Spartanburg, SC was one best live bands I ever had the pleasure to see. I saw them twice in Atlanta back in the late 70’s and they blew the roof off both times. Any folks who dismiss “southern rock” as a one trick pony should check out The Marshall Tucker Band’s back catalog. These guys could play the blues, jazz, western swing, you name it. The clip here is from a 1975 concert called the Volunteer Jam in Nashville with Charlie Daniels sitting in and a jam it is!